JOIN US AND RIDE YOUR RIDE. Led by our "old cowgirl" Mary Jane Brown, our team's goal for each clinic is to help people improve their horsemanship. Simple as that. ​If you're ready to find out what that might look like for you and your equine partner, check out our CLINIC SCHEDULE. 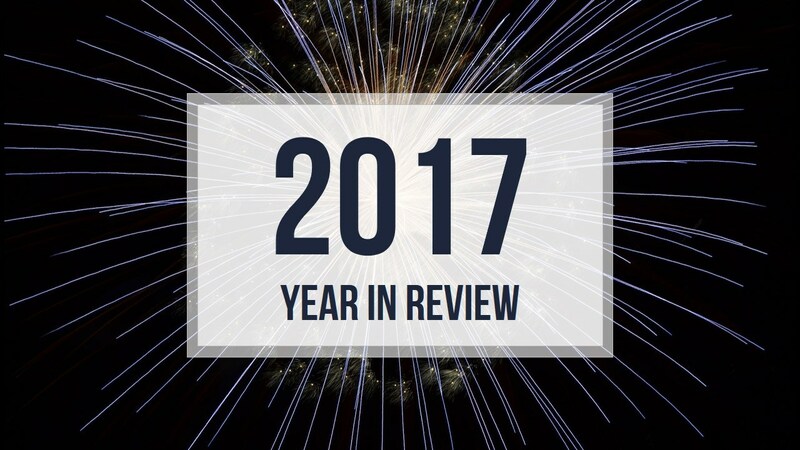 ​Our 2019 events are filling fast, so be sure to secure your spot. MJB Clinics events are stacking up for 2019! If you would like to discuss hosting a MJB Clinics event at your venue give us a call at 541-519-7538. Check out our Herd Boss Logic blog! 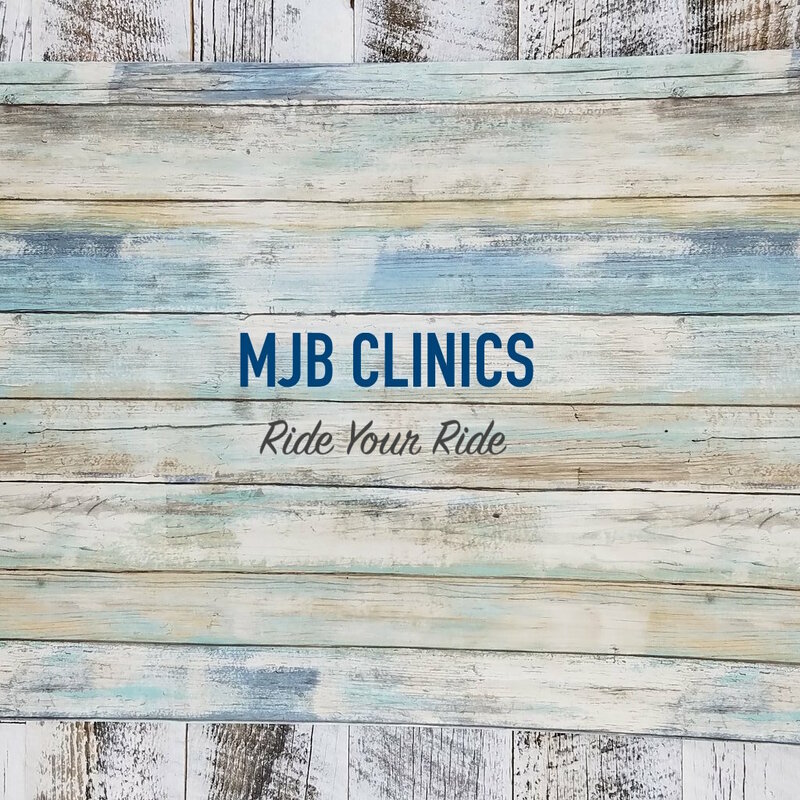 ​Click here to read our latest post with a photo slide show of our 2017 events with MJB Clinics!